Appearing before Congress for the first time since submitting his summary of special counsel Robert Mueller’s investigation of the 2016 campaign, Attorney General William Barr pushed back against giving more details of the report, which he said found no collusion between President Trump's campaign and Russia. Rep. Nita Lowey, chairwoman of the full Appropriations Committee, accused Barr of “cherry-pick(ing) from the report to draw the most favorable conclusion possible" for Trump. 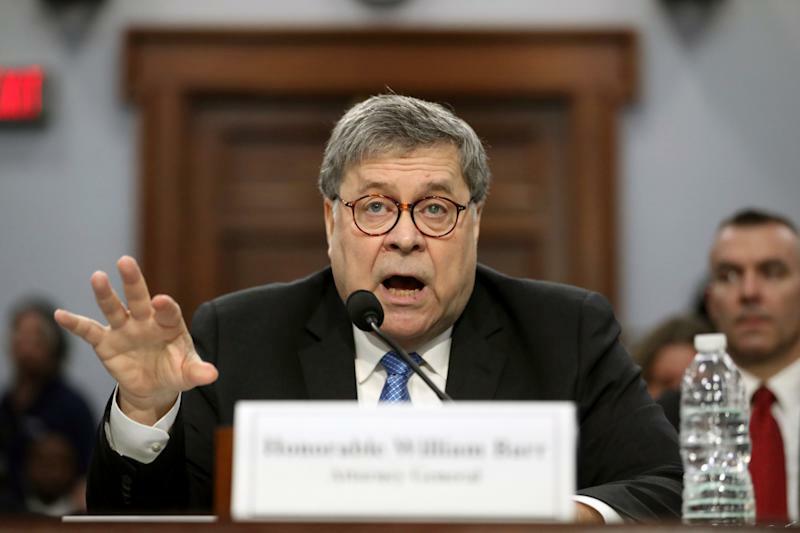 In his opening statement, Barr didn’t defend or even address his summary of the report but instead focused on Trump’s 2020 budget request for the Department of Justice. Lowey pressed Barr about the process behind his summary, asking how many discussions or debates took place around the evidence and conclusions and the number of staff that helped summarize a 400-page report into four pages. “How did you do it?” asked Lowey. “The thinking of the special counsel was not a mystery to the people at the Department of Justice prior to his submission of the report,” said Barr. “He had been interacting and his people had been interacting with the deputy attorney general and lawyers supporting the deputy attorney general in his supervision of the special counsel. “There was some inkling as to some of the thinking of the special counsel,” added Barr. He said he’d met with Mueller and his team early March and had a preliminary discussion about the report. “So we had an inkling as to what was coming our direction,” he said. Barr said after receiving the full report from Mueller on Friday, March 22, his team worked about two and a half days to prepare the summary for Congress by Sunday. “Did the White House see the report before you released your summarizing letter? Has the White House seen it since then? 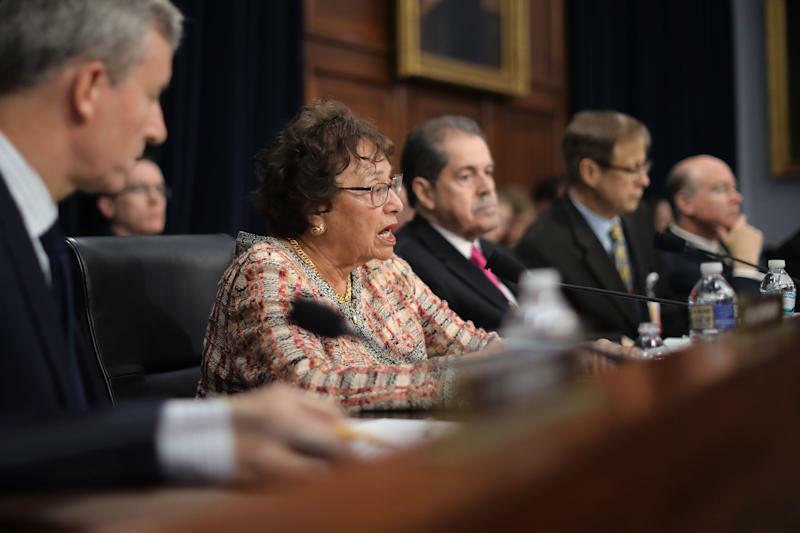 Have they been briefed on the contents beyond what was in your summarizing letter to the Judiciary Committee?” asked Lowey. 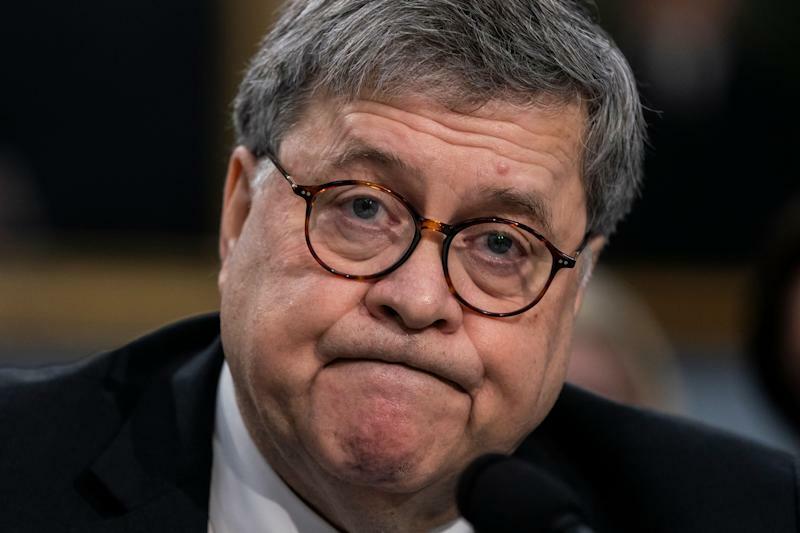 Barr told Rep. Grace Meng, D-N.Y., that the White House was not alerted about his letters before they were sent to Congress. But later in the hearing, he changed his account. “I checked with my staff and was told that just before the letters were out — after they were finalized and just before they went out — we did advise the White House counsel’s office that the letters were being sent, but they were not allowed or even asked to make any changes to the letter,” said Barr. “But we notified them before we issued them. “I think it may have been read to them, but they did not get to see the letter,” he added. Hoping to see the full, unredacted report, Democrats voted last week to authorize a subpoena. Barr outlined his process for redacting the report and stated the four areas to be blacked out will include information that is relevant to a grand jury, that the intelligence community finds will reveal sources and methods, that would interfere with ongoing prosecutions, and would implicate the privacy of "peripheral players” who haven’t been charged. Barr said Mueller is helping the Justice Department select what will be redacted.